We are closed for lunch during office hours between 1:00pm - 2:00pm. We are located on Newport Rd just past Bradley Rd. Right across Sherwin Williams Paint Store, facing the CVS Pharmacy. 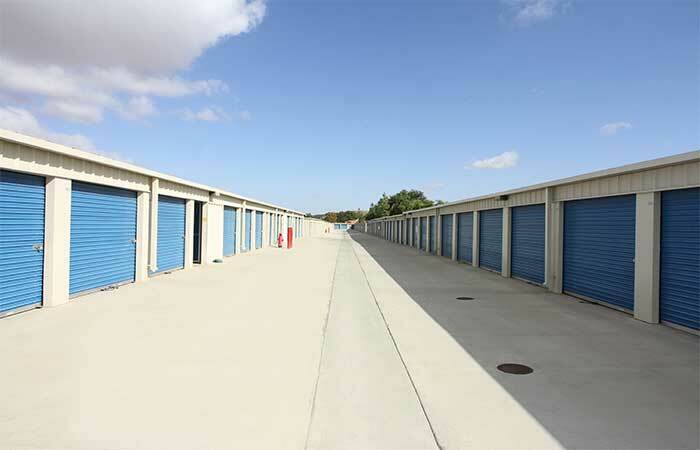 RightSpace Storage Menifee offers a variety of personal drive-up storage, indoor storage and Boat/RV parking spaces at the lowest possible price. Whether you’re looking to store the contents of a small studio apartment or a 4-bedroom home, we have the storage space that will fit your needs on just about any budget. We strive to achieve superior customer service, security, and cleanliness for all of our customers, providing you with an unparalleled storage experience. 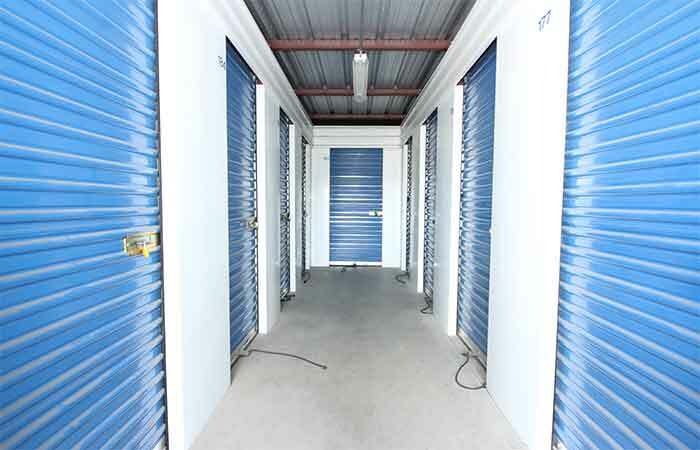 If you have questions about the storage size you need, the type of unit you need, or how the rental process works, please don’t hesitate to call or email us today. 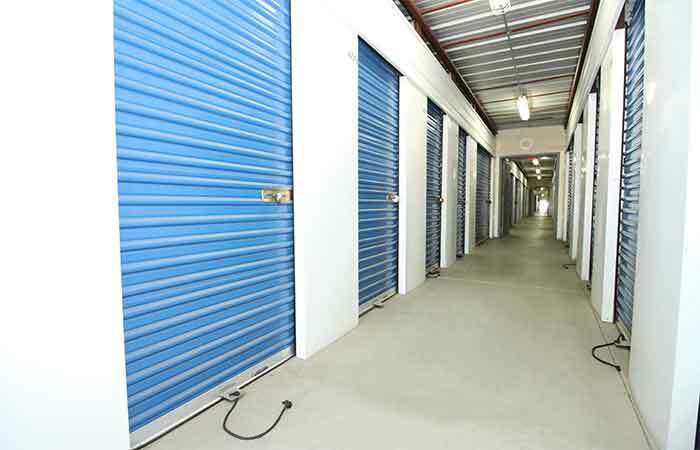 Our knowledgeable storage specialists can help address your needs and save you time and money. 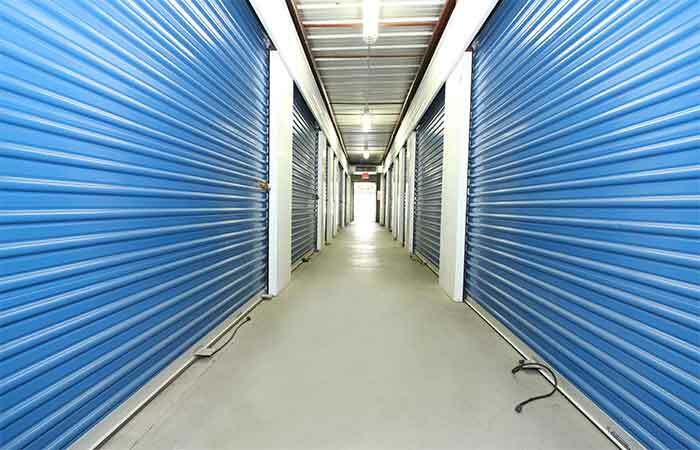 247 Indoor Storage Units - from sizes as small as 5x5 (25 sq. ft.) to as large as 10x20 (200 sq. ft.). Perfect for those looking to add an extra layer of protection from extreme weather fluctuations. 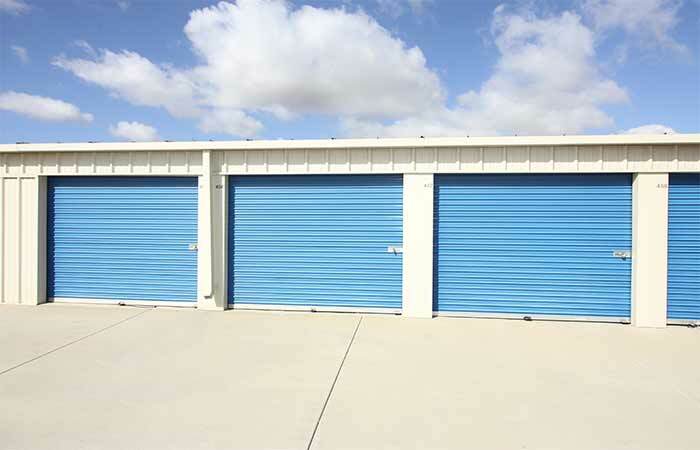 371 Drive-Up Storage Units – from sizes as small as 5x10 (100 sq. ft.) to as large as 10x30 (300 sq. ft.). Designed with ease of use in mind. Drive-Up storage spaces are outdoor, so you can drive straight up to your unit to drop off or pick up items in minutes. 101 Outdoor Boat / RV / Camper Parking & Storage – Over 10 different sizes available, from spaces as small as 10x17 (170 sq. ft.) to as large as 10x44 (440 sq. ft.). We accommodate vehicles of all shapes and sizes and all parking spaces are built on paved concrete. 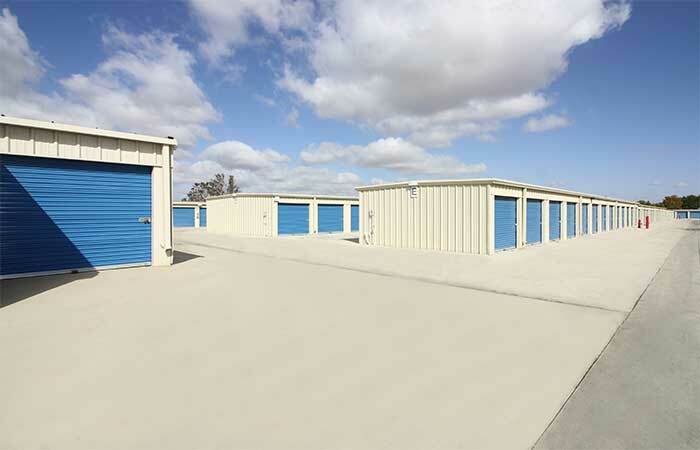 Facility is well lit and the parameter of the building and enclosed units are fully fenced. Moving & packing supplies are available for purchase on site, including boxes, packing tape, locks, bubble-wrap, packing blankets etc. Electronic gate access available only to customers with a Personal Identification Code for a more personalized and secure entry. Access 7 days a week between the hours of 7:00am and 7:00pm. Month to month leases (we ask for a 10-day notice to vacate). Video cameras throughout the property. Paved Outside Boat, RV & Camper storage and parking. Manage your account online from your desktop or mobile device. Great Location and great people to work with. I Highly Recommend this place! These guys are great! Very caring and kind, and always remembered my name.... I never felt like just a unit number to them. The pricing is very reasonable as well. Thanks, guys! Exceptional customer service! The pricing is superior and the storage is clean, secure, and convenient. Customer service was excellent . The facility is excellent. Secure as can be . Easy access for tenants. 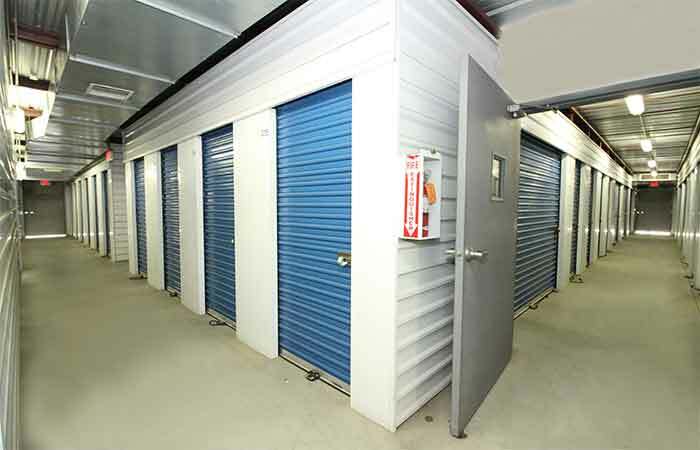 And yes I would recommend it to anyone of need of storage facility. Priced $15 dollars less than other storage for same 10×15 space. Had locks and boxes for sale and great customer service.Check out was a breeze. Nice people running the place! Very friendly and excellent service. Nice clean storage. Feel very safe leaving trailer there. They have video surveillance and the manager lives on property. I would recommend this storage facility to anyway. Competitive rates. Friendly staff/management. Clean, safe, secure. Solid option for anyone using Newport as a hub locale. I’ve had a storage space here at RighTspace for over 8 years, and just got another unit for my daughter. This place is convenient, always clean, and the staff are friendly, helpful and I love how I’m always greeted by name. They make me feel that my business there is appreciated. Overall great business! Was ALL good, until the fire right up from my unit. Still haven't replaced those 2 doors (of the complete loss units). Since then, I was told by Mgmt. That the NEW rules are, that you can't get into the gate after 5pm now. Before the fire, it was 7pm...Grrrrrrrrr!!! 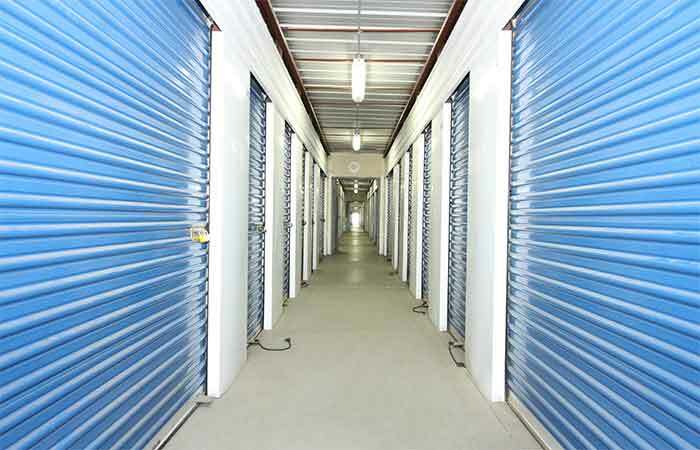 Choosing this storage facility will be the best choice anyone makes. The manager, James, who lives on premises, is very honest, kind, helpful, and will answer any of your questions. Let's not forget James has a great personality and sense of humor as he has a FANTASTIC prepore with ALL of their customers. James goes that extra mile and then some for everyone. Best facility to choose! If I ever return back to California from Maryland, this would be my first choice for a storage unit. I have been at Statewide Storage in Menifee for over 10 years....They have seen me through so many difficult periods of my life that I feel like they are family. I was there when Jim's mother and her little dog were there. They are wonderful humans with heart. I wish we had more people like them in the world. Very efficient and friendly staff. I would highly recommend them, they are very community minded and very generous to the City of Menifee.